The good and zombie monkeys are shown alongside the credits. We see June lying down with her pen, thinking of ideas for Wonder Park. 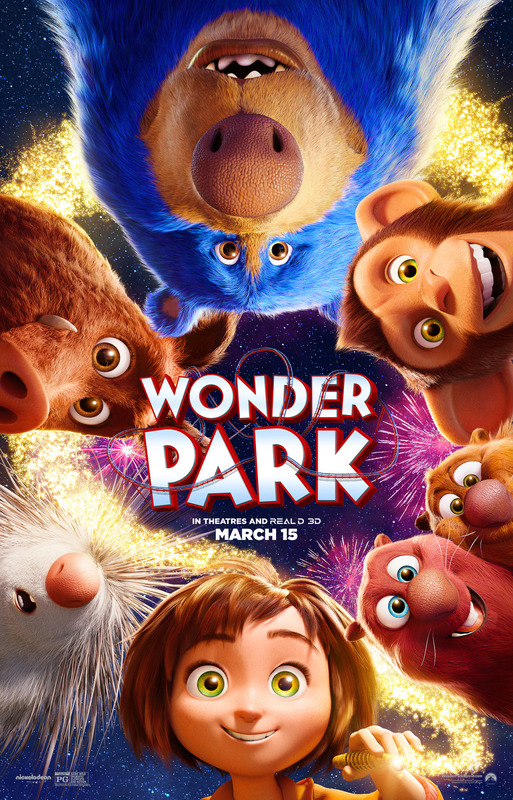 Was seeing Wonder Park in 3D worth the cost? 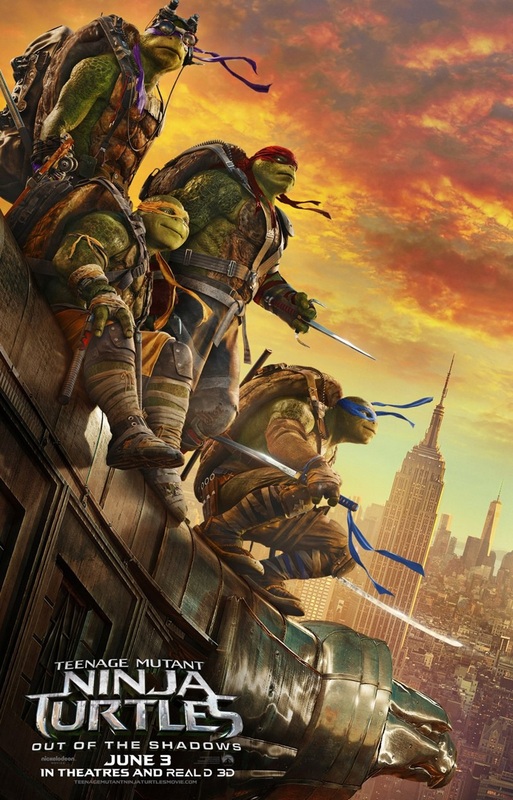 Was seeing Teenage Mutant Ninja Turtles: Out of the Shadows in 3D worth the cost?